Join Ready To Learn for a free pre-concert festival at 10am in Rhythm Hall, featuring an Instrument Petting Zoo. Enjoy interactive activities for the whole family that will enhance your concert experience. Enter for your chance to win before February 15th! 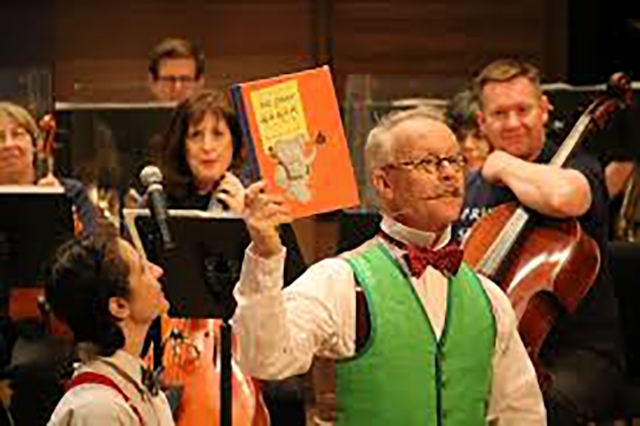 The Richmond Symphony Lollipops - The Story of Babar: The Little Elephant begins at 11:00 am on March 2nd at the Carpenter Theatre.